From the atomic bombs of yesteryear to the super colliders of today, modern history has carried one recurring theme: Science is going to kill us all one day. Resonance is a game that seems to feed off of the worst-case scenario that played through everybody’s head when they first heard about the Large Hadron Collider a few years ago, and the game’s release syncs suspiciously well with the discovery of the Higgs Boson particle. 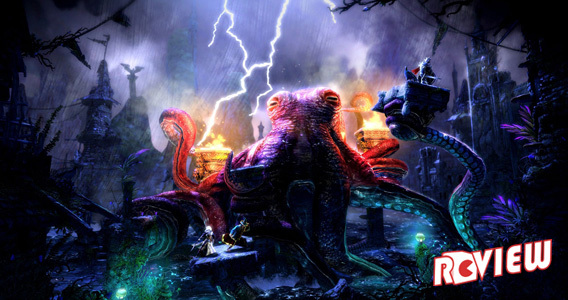 It is also a deep, meticulously crafted adventure game. To offer a quick spoiler (or however much of a spoiler you can give for an event that happens right at the beginning of a game), Resonance opens with footage from an international array of news stations reporting on ominous smoking craters added to (or rather, subtracting from) the landscape, presented with a combination of photorealism and low resolution not seen since the days of the Sega CD. 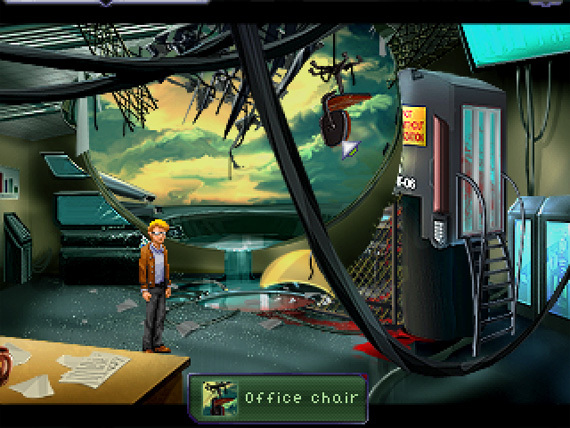 Resonance’s low resolution aesthetic is reminiscent of the old point and click adventure games of my childhood that I spent all my time not playing. 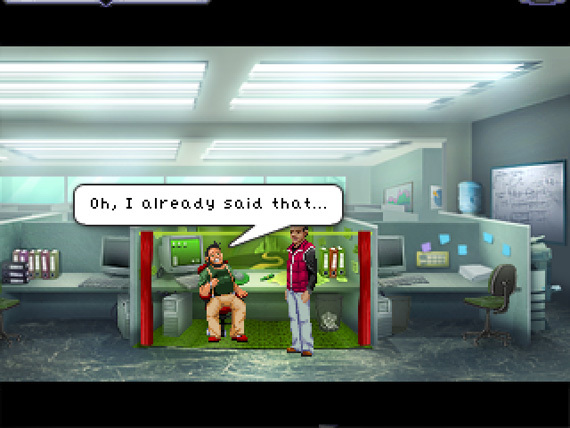 The character sprites, much like those in Wadjet Eye’s previous project, the Blackwell series, look great, and small gestures are as brilliantly animated as ever. 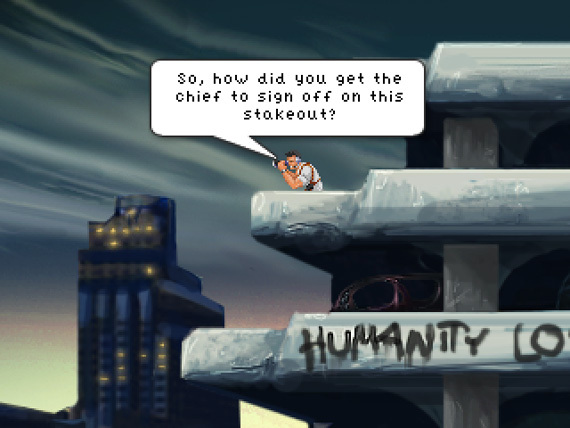 The backgrounds are quite obviously done in more of a blurry “let’s just draw a normal background and then pixellate it” manner that clashes with the charm and relative sharpness of the characters on occasion, but composition-wise, they still manage to do a lot with so few pixels. 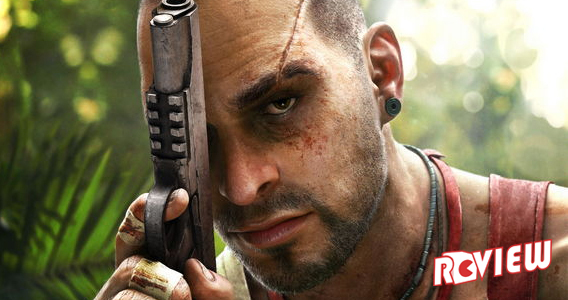 There is audio to accompany some, but not all of the game’s dialogue. Believe it or not, when I look back and think about the game’s incomplete voice acting, a small smile finds its way onto my face. Perhaps it speaks to Resonance’s kindness that it does not subject the player to having to hear a character repeatedly scold you for wanting to use an item in some stupid way that was not programmed into the game. The voice acting that does exist is pretty solid – for example, there is a train announcer near the beginning who sounds rather unenthused, but you can easily tell that this was a reflection of the announcer’s ennui, not the voice actor’s, as is occasionally the case in games. 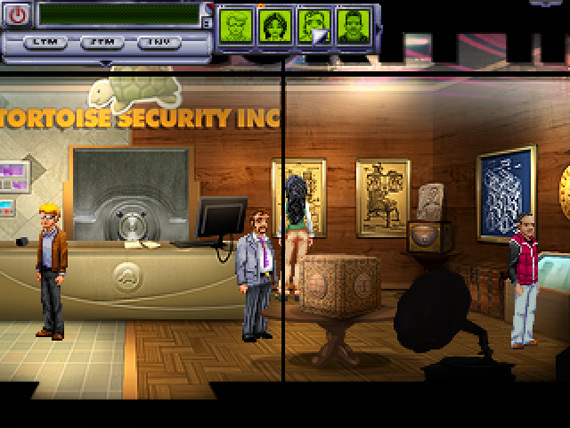 Resonance starts out divided into four parts, each following one of the game’s controllable characters. 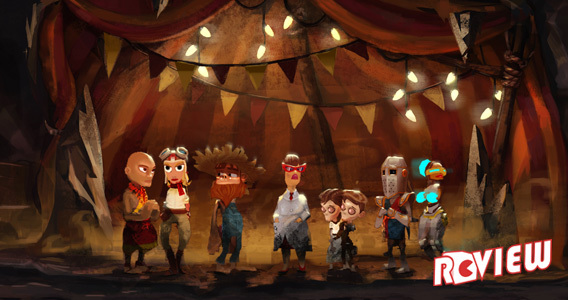 Each part introduces you to a character as well as one of the many diverse aspects of its gameplay. Two parts are heavy in traditional item acquisition and combination, but one is a hurried and suspenseful rush to escape a slow but powerful intruder, and one emphasizes the oft-necessary art of infiltration and scavenging for information in order to hack into a series of fictionalized computer interfaces. Eventually, the paths of these four characters unite, as do their respective gameplay elements. Having to control multiple characters and swap around their inventories before trying to sneak a couple of them into a building sounds overwhelming, and it definitely is, but the interface tries hard to cushion the blow. Speaking of inventory, Resonance gives each character a secondary inventory called the Short Term Memory, in which you can take a mental snapshot of any object you can interact with, and use it as a topic of discussion with other people. It’s a novel concept, but there are several occasions when you suddenly realize that you want to discuss something your character saw with a different character, and even though the two of them are standing right in front of each other, the topic of discussion is not in Short Term Memory, so you wind up having to go across town to look at the object again and store it. Annoying at times, but it is certainly a step up from only being able to discuss objects that you are currently holding. There are many puzzles to be solved in Resonance, and they assume an almost overwhelming variety of forms. There is a chain of rummaging through people’s email accounts to find the information you need to access the next account. There is a 38 page journal written in code that you have to decipher. There is even an old-fashioned wooden puzzle box. Everywhere you turn, there is some sort of mind-baffling obstacle that leaves you with a rewarding sense of accomplishment when it’s solved. It is possible to die or fail in a variety of ways, but said errors in judgement swiftly correct themselves via a Prince of Persia-style rewinding sequence, forcing you to relive your poor judgement, your poor investigation skills, and your idle puttering around like a dunce in reverse before getting a chance to try again. The way the rewind tracks exactly what you were doing up to that critical point is a really nice touch, but when the game opens with footage from the not-too-distant future in which everything is blowing up, it raises the question of whether or not you really should be doing the correct things in the first place. Resonance features one of those old-school adventure game score counters that increments whenever you do anything of significance. 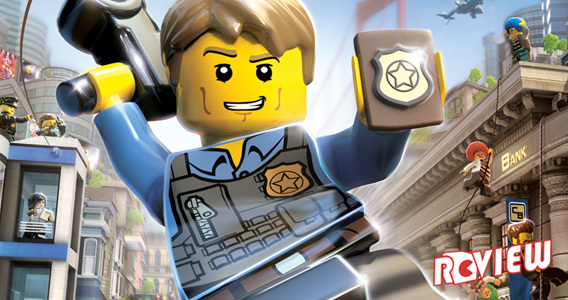 Only the most meticulous investigators will find everything they need to tie up all loose ends and earn a perfect 340/340 score. 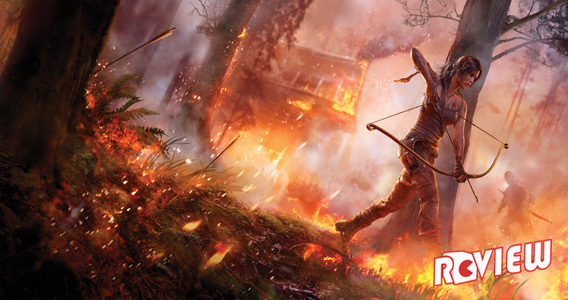 That is not the only incentive to replay the game, though; there is also a more modern achievement system that rewards you for not only progressing along the storyline, but also for doing so under more challenging, sometimes crippling stipulations. There is more than one way to perform some of the goals, and the achievements will reward you for taking the road less traveled. Resonance should also be commended for how non-invasive the achievements are; nothing can cut the tension of a scene like a text box popping up accompanied with streamers, confetti and whistles saying “YOU DID A THING!” Given the serious and suspenseful nature of parts of the game, I like how the only acknowledgement of achievements is a menu that quietly marks off what you’ve done. 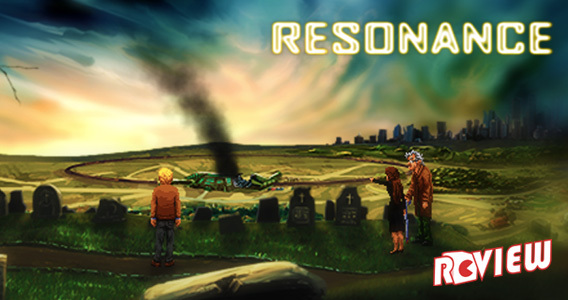 Don’t be fooled by the low resolution – Resonance is an admirably ambitious adventure with a handful of playable characters and a second handful of compelling twists revealing how intertwined their objectives are. It’s a fantastic combination of off-the-books police work, computer hacking, scientific breakthroughs gone horribly wrong, and traumatic surreal childhood flashbacks that shouldn’t be missed.